Chipotle didn't quite conquer the queso market -- but it's not giving up. 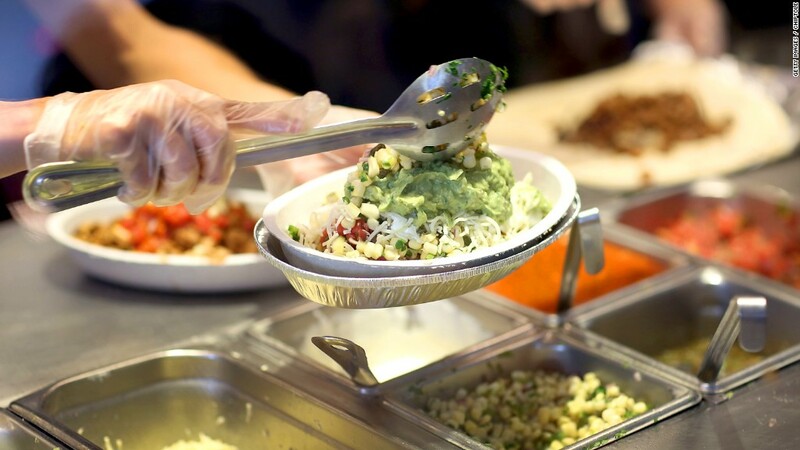 After a series of food safety scandals over the past few years, Chipotle (CMG) has struggled to draw customers back to its stores. During an earnings call with investors in October, Chipotle chief marketing officer Mark Crumpacker noted "the addition of anything new [to the menu] generates significant interest, positive and negative." --CNNMoney's Danielle Wiener-Bronner contributed to this report.